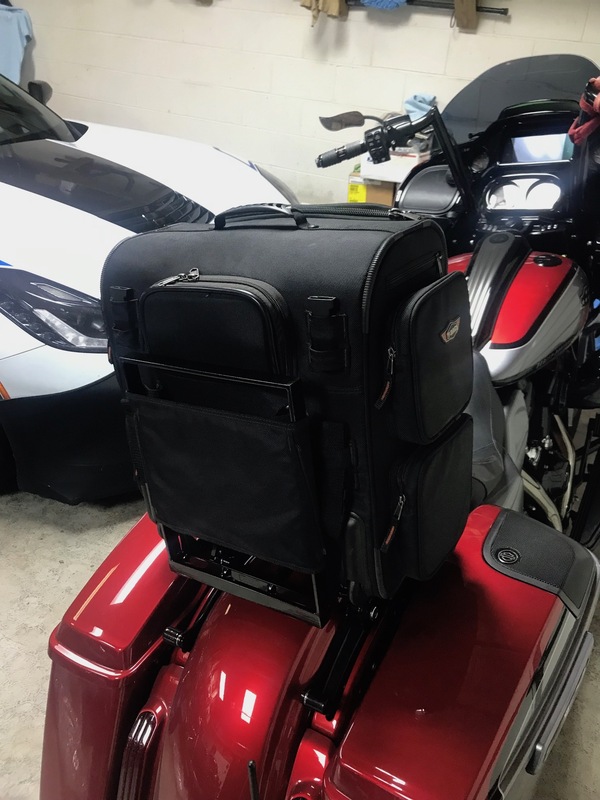 Installed the HD solo rack I had modified to haul my T-Bag Route 66. When using rear seat for the bag, you have to polish fender each time you remove the seat. I only have a seat on when hauling a bag. 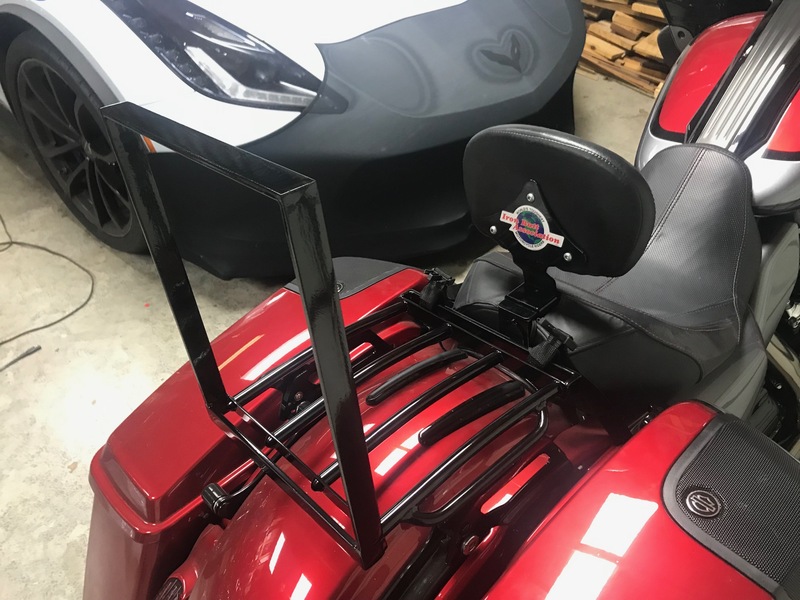 Now no need to put rear seat on. Rack will only be on with a bag on it. So my Gunship grey FLHXSE was de-cat and baffles redone today. What do you guys think of the dyno graf? 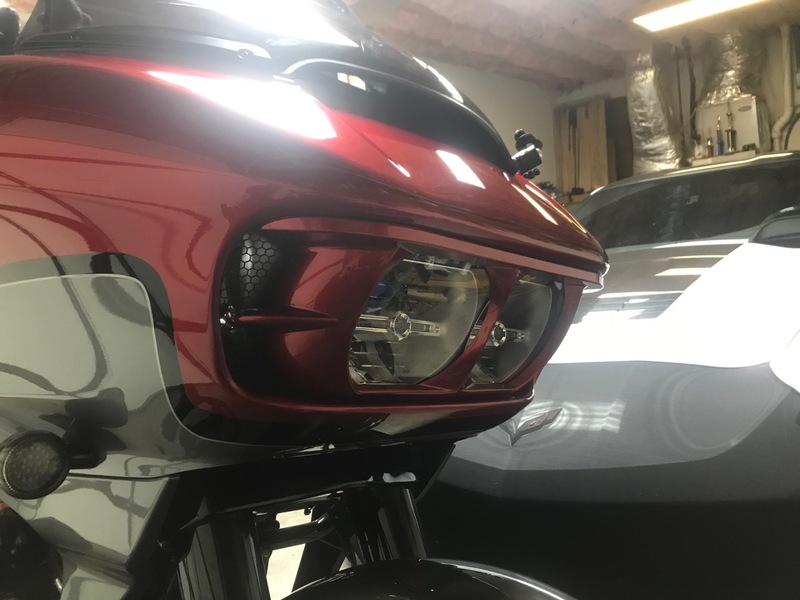 I added the paint matched Headlight bezel trim piece to the front of the bike. Installed aux. road lights. The kit is not designed to work with the CVO LED turn signals! But with a bit of cutting, splicing, and destroying the kits turn signal internals ……. she's ALIVE! The view outside my Garage this morning.... O-H...I-O! My view the same day you took that pix. 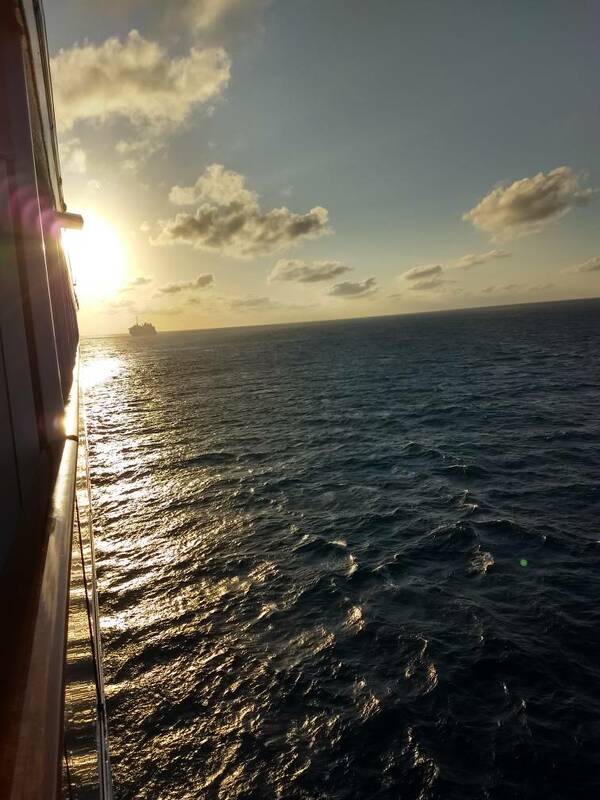 Heading home today. Hope it's all gone. King tour pak. Gotta have one. Just picked up a 2019 FLHXSE. Added a color-matched, quick-detach King Tour Pak with lighting, luggage rack, speakers and a remote lock; CVO heated tour seat; Freedom Shield; highway pegs; garage door opener (not the $140 MoCo one); V&H headers, Neighbor Hater mufflers and tuned it; setup the headset; and connected the wireless remote module for my Gerbing clothing. Oh - and the kids named her Harley-quinn (after the super hero). If anyone is interested in how I setup the garage door opener to operate by flashing the lights for $34 in parts, hit me up and I'll be happy to share the details. It's really easy. I am interested in how you installed the electronic lock on the tour pack. X2. 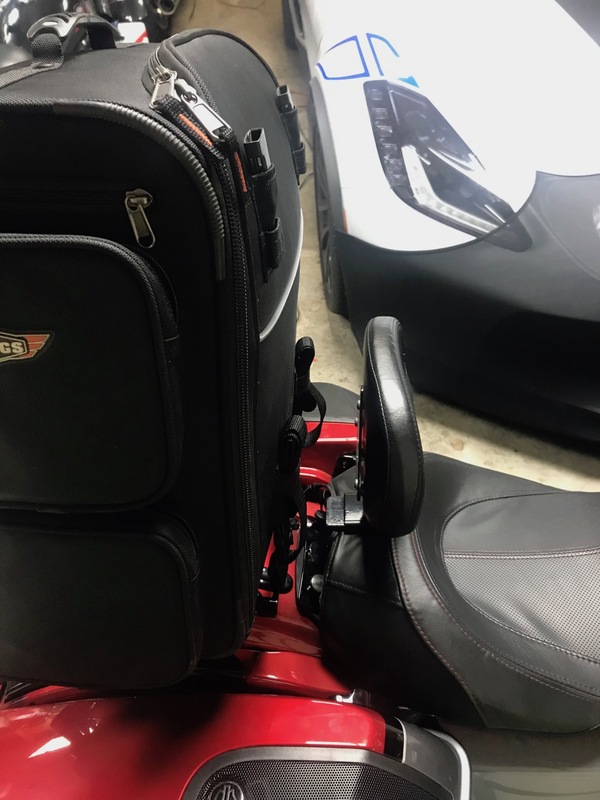 I would like to put power locks on my dads 2019 triglide for him.